Do you accept credit cards for online donations? 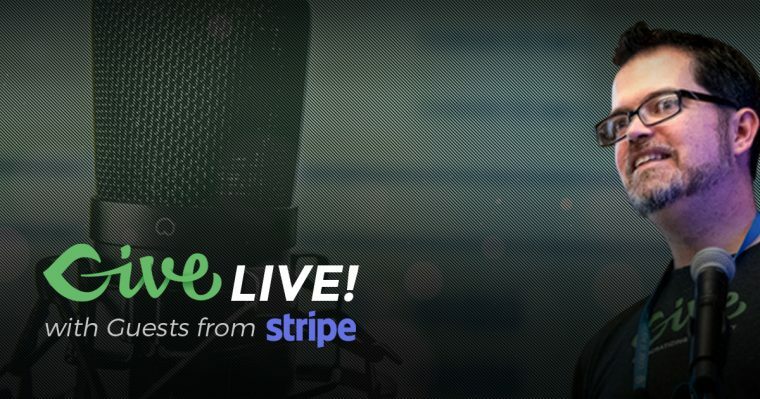 Watch the video to see our interview with Matt Yalowitz of Stripe.com about choosing a payment gateway. How do payment gateways provide security to your online donations? We'll discuss it on our next Give LIVE! Wednesday, February 8. Sign up! Give LIVE! Form Fields: The More the Merrier? When are additional fields on your donation form helpful and when are they a BAD idea? We'll discuss it on our next Give LIVE! Tuesday, January 17. Sign up! 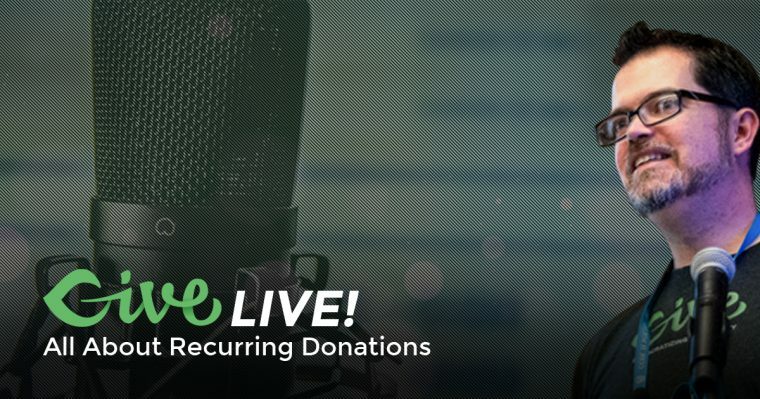 This Give Live is discusses recurring donations. Learn the What, Why, and How on getting recurring donors for your nonprofit cause or organization. We start the Give LIVE! 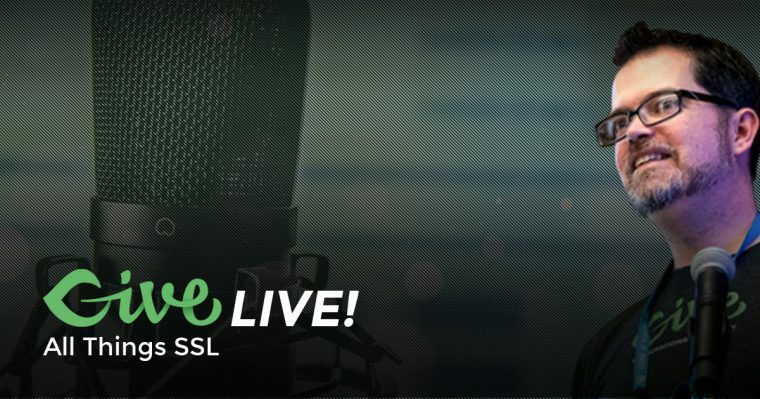 series with all about SSL. Matt goes over the basics and answers audience questions as well. Watch to learn more.